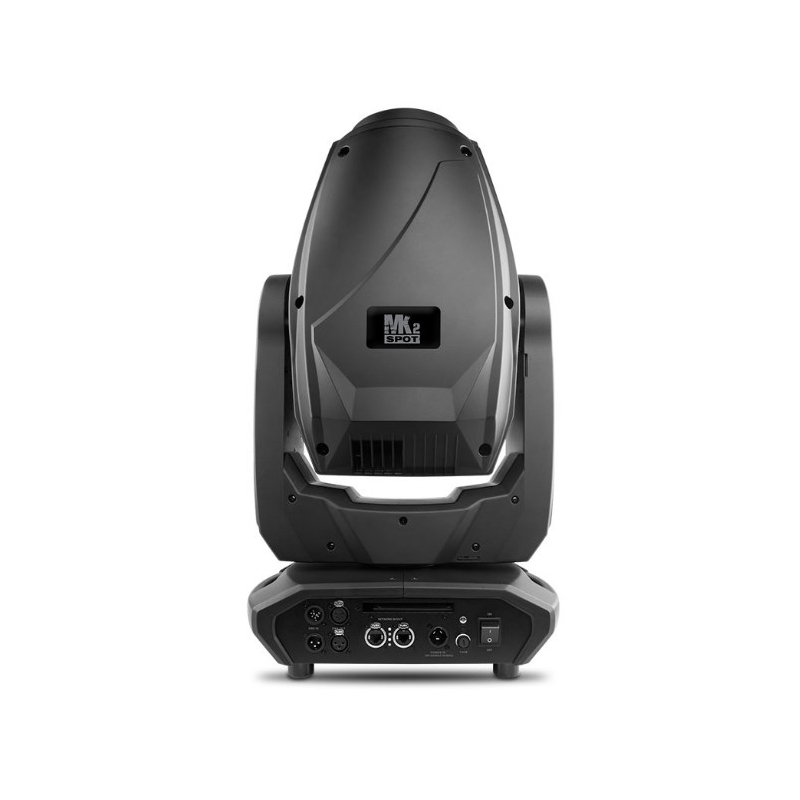 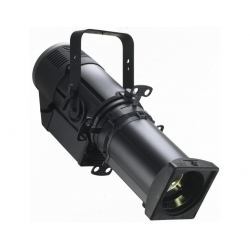 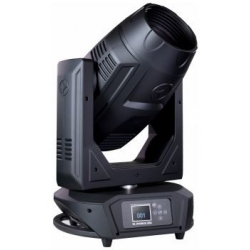 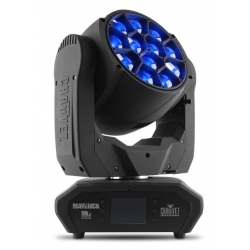 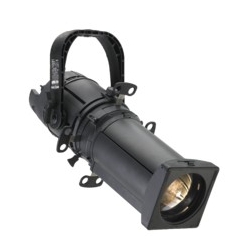 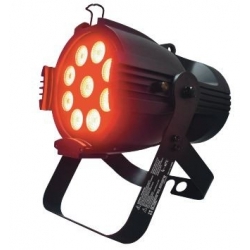 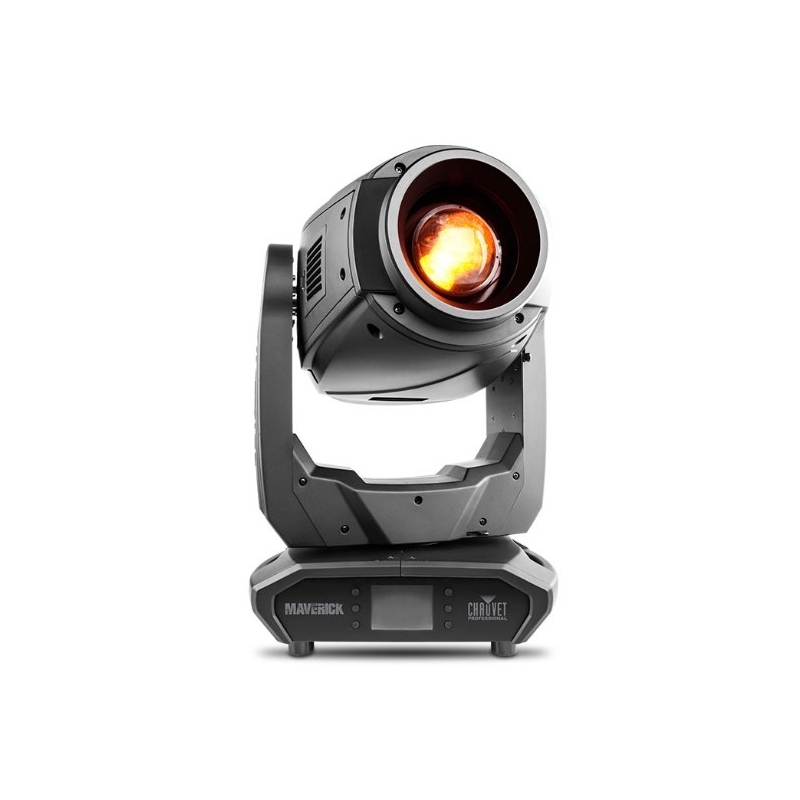 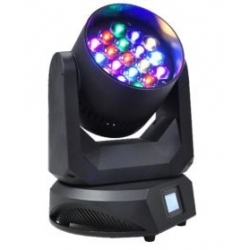 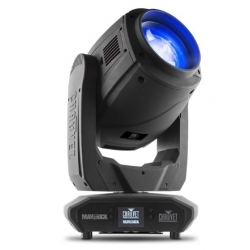 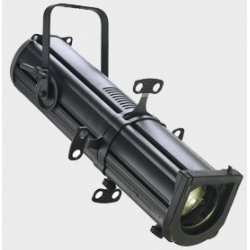 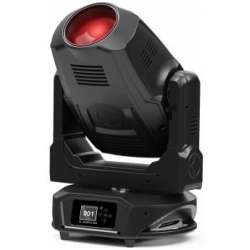 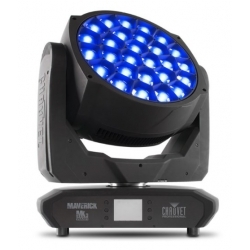 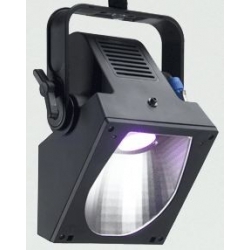 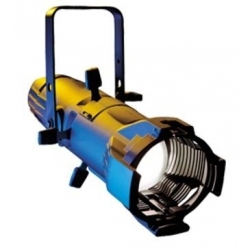 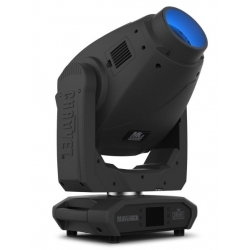 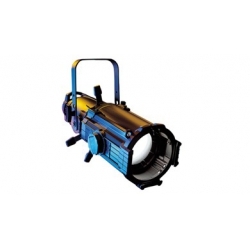 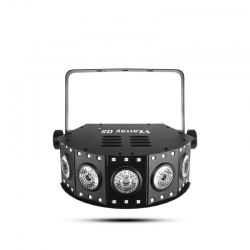 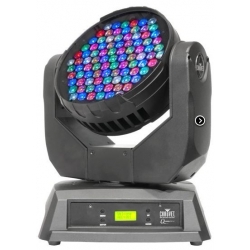 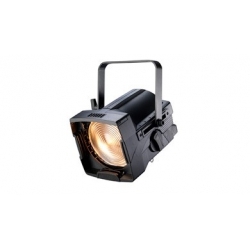 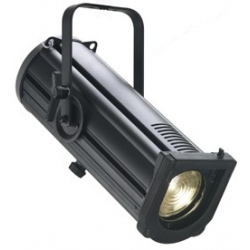 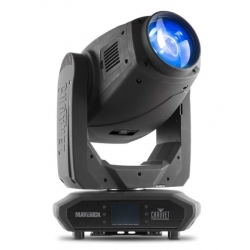 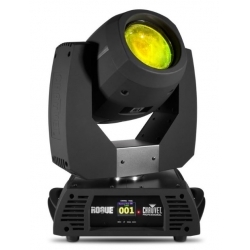 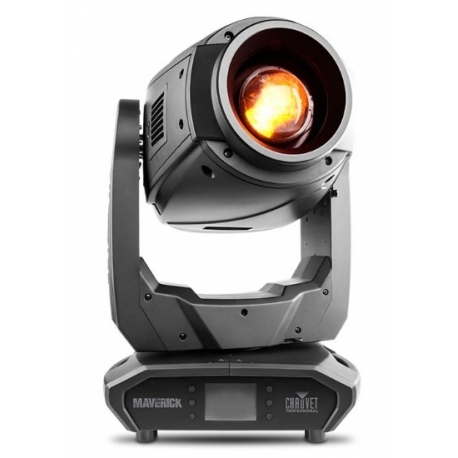 Maverick MK2 Spot is a stunningly bright moving yoke spot featuring a 440 W LED engine, precision engineered optics, CMY + CTO color mixing, two 6-position rotating slot and lock gobo wheels, a 7-position + white color wheel, variable frost, 3-facet prism and 13º – 37º zoom range. 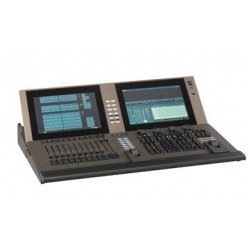 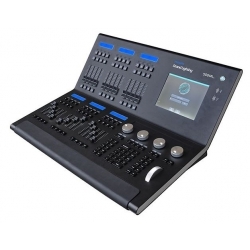 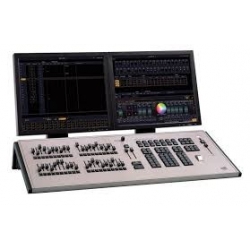 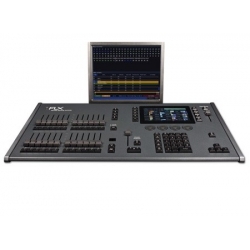 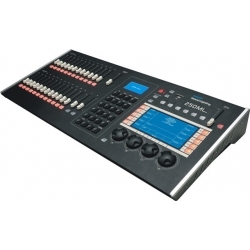 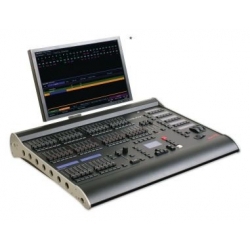 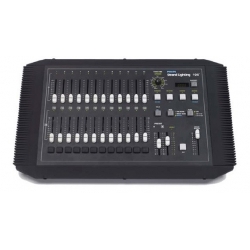 Control it as you see fit with DMX, sACN, Art-Net, or W-DMX. 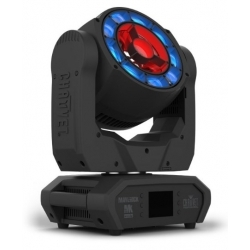 Product is winner of PARNELLI AWARDS 2016.